Having a destination wedding in Cabo San Lucas allows you to enjoy a Cabo San Lucas honeymoon. Why not have you cake and eat it too? 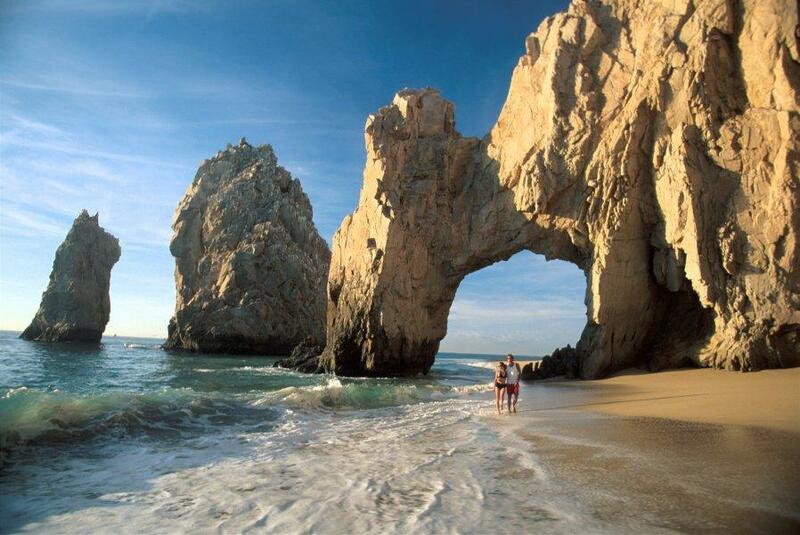 Cabo is where the Pacific Ocean meets the crystal clear blue waters of the Sea of Cortez. At Land’s End there lays a rock formation called “El Arco” which is a famous for the arch made from rock at the very point. If you want a VIP honeymoon destination that offers all inclusive packages look no further than Cabo San Lucas. Cabo is like the Beverly Hills of Mexico, it’s like Palm Springs meet the ocean! Who wouldn’t want to get married here and have their honeymoon? Cabo San Lucas offers many perks for honeymooners. Whether you’re staying in beachfront resort or a private villa your Cabo San Lucas Honeymoon will be unforgettable. 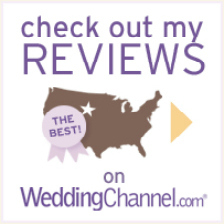 Ask your CaboBeachWedding.com wedding planner she’s sure to set you up with deal and discounts offer by the resort, restaurants and on any excursions you may venture off to. If you’re a foodie then Cabo has the restaurants for you! Make your Cabo San Lucas Honeymoon dining experience worth eating. Imagine tasting Some of Mexico’s top chef’s entrées, or the freshest fish you could ever imagine. Don’t forget that Cabo is also one of the world’s premier destinations for fishing! So lobster is very easy to come by ant a price you can afford! Your Cabo San Lucas Honeymoon Excursions! Cabo offers o much to everything from crazy nightlife, golfing on champion designed golf courses, fishing for marlin, ATV tours, water activities, zip lining the longest zip line south of the border, to sipping your margarita poolside. If you’re an excursion seeker then you to do list will be full of adventures. Some perks of having your wedding in Cabo and your honeymoon is that most resort will offer you great deals on excursions! So take your pick and take the worry of having to book them just have your wedding coordinator reserve all your excursions for you and love one to enjoy. For all you road trip and souvenir shopper’s seekers out there venture off to San Jose del Cabo and capture a moment in time in the center of town. San Jose del Cabo is full of art shops, life and culture. Experience the history of Cabo and visit the only mission at the very tip of Baja! You will be amazed what San Jose has to offer, a Cabo like you never knew before. If you rather relax and hang out on the Beach or at the pool Cabo has plenty of beach front resorts and white sand beaches to choose from. Imagine spending your afternoon on Lover’s Beach with no other than your lover! Now that’s a honeymoon picture that must be taken! And if you’re all about serenity Cabo has some of the best Spa packages you can both indulge in and take advantage of total relaxation. Everything from couples messages on the beach to having your feet messaged poolside while your sipping on that Pina Colada. Your honeymoon will never be a dull moment when is in Cabo San Lucas. So why not say your “I do’s” in Cabo and stay for a honeymoon experience of lifetime! Just like your destination wedding your “Cabo San Lucas Honeymoon” is moment that will be over before you know it, so indulge and enjoy every moment of it. 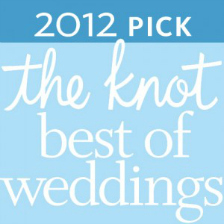 It only happens once so make it worth remembering and let the experts at CaboBeachWeddings.com help you plan the honeymoon experience of your dreams.